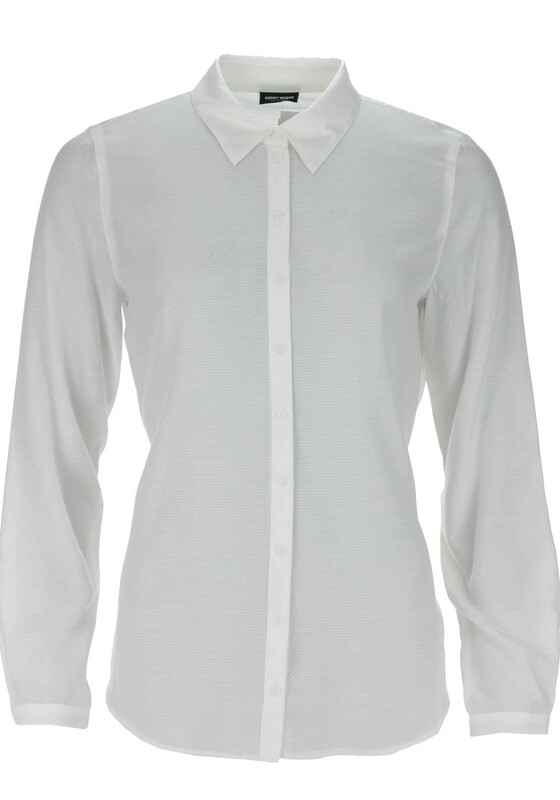 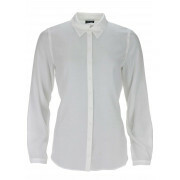 A must have for your wardrobe, this off white blouse from Gerry Weber could be worn with trousers or a skirt for the office or team with a blazer and jeans to create a preppy weekend look. 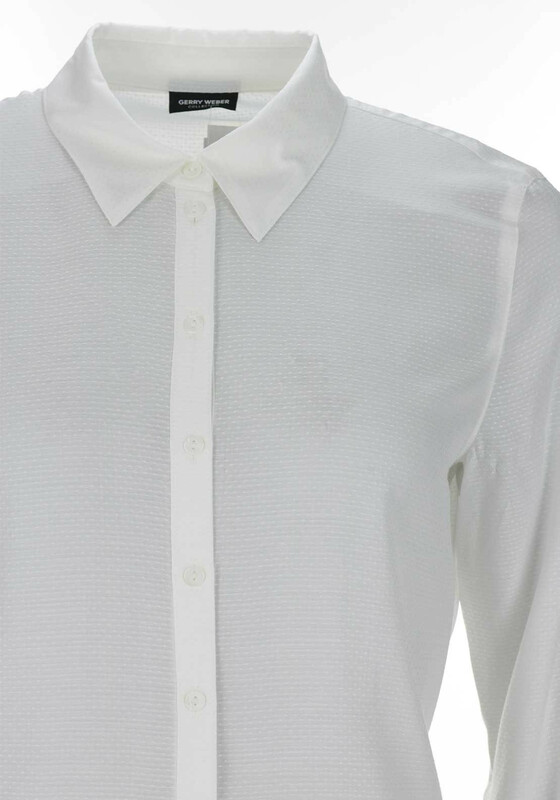 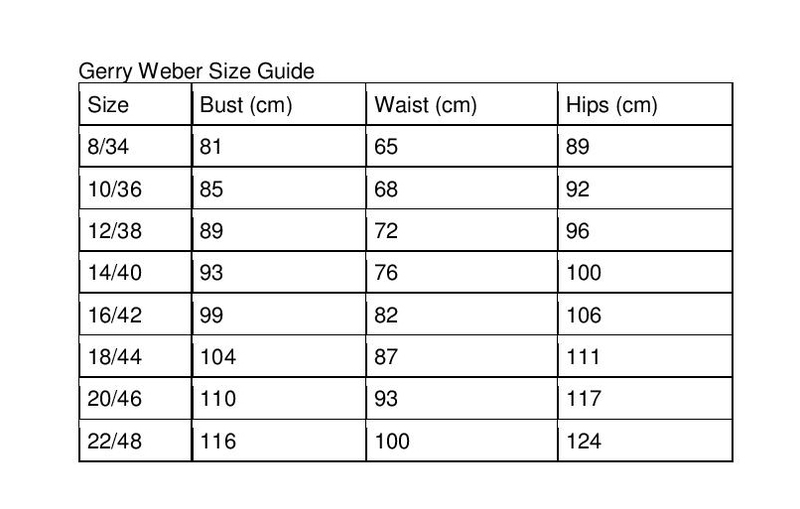 Made from lightweight fabric with an embossed dot print throughout. 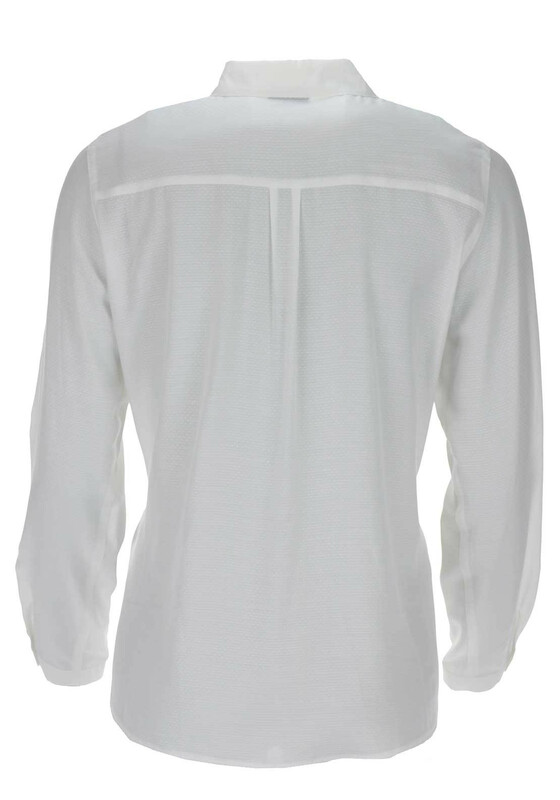 Designed with a comfortable slightly relaxed fit. 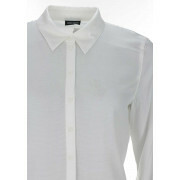 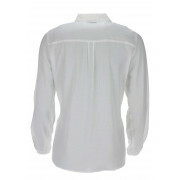 Featuring a turn down collar and full button placket.